Very Good. 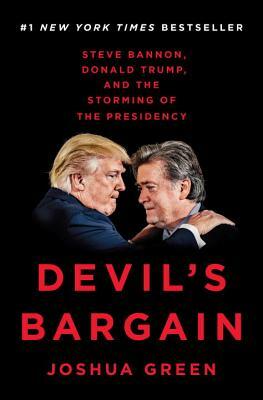 Devil's Bargain: Steve Bannon, Donald Trump and the Storming of the Presidency by Joshua Green, 2017-07-18. Sewn binding. Cloth over boards. 288 p.